Damian, a member of the Research and Development team, has mentioned a way to protect ourselves from unauthorized transfers and still use the hardware for its primary functions. 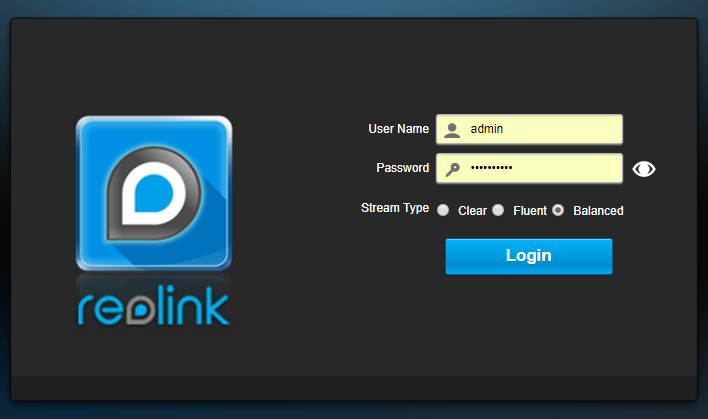 You may remember a little while back where Reolink was found to be sending unauthorized data to their offsite servers hosted on Amazon Web Services. If you don't you can read this article before continuing. 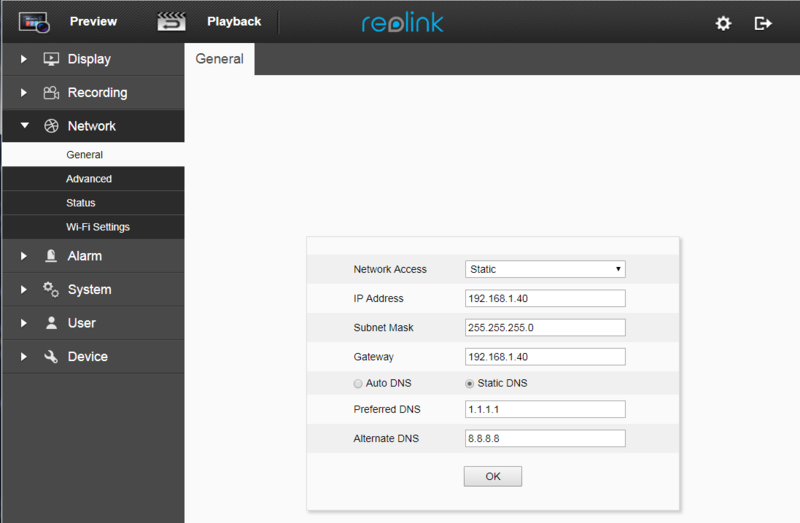 I had asked Reolink for a fix and they mentioned they would push it and inform me when that happened. It has been over a month since then with no word. Changing this would only take minutes, maybe a few hours at most. Yet they never did which leads me to believe they want the cameras to send data without our permission. If they happen to push an update then this article will be updated or a new one created with the revised information. Until then Reolink is a brand we should make sure to protect ourselves from while we use it. Summary : Setting a static IP on the camera but where you normally put the gateway information put an IP that is not your gateway. This will make it so the camera cannot access the internet. If the camera has no access to the internet it has no ability to send data without your permission. The following steps must be done inside a web browser. The Reolink app does not allow you to fix the settings. 1. Open the camera's current IP address in your web browser and login. For the example let's assume our camera's IP is 192.168.1.40. 2. Click the settings icon in the top right corner. 3. Click Network on the left. Then General just below it. Now you can set the IP information as follows then press OK to save. Below you can see I have set Gateway the same as the IP Address, this is what blocks internet access. 4. Now your camera should not be able to access the internet. This also means you may have to manually do any Daylight Saving adjustments. This premise can be followed on almost any other type of internet device. Just look for the Network Settings and mismatch the Gateway to block internet access.